Have you seen these photos? 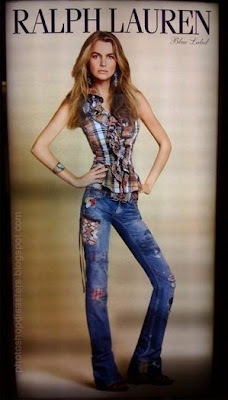 That is the same girl, and she got fired from Ralph Lauren for not being thin enough. This is the article I read about this in. Check it out, it's pretty unbelievable. I don't know why they photoshop like that, it doesn't even look real.